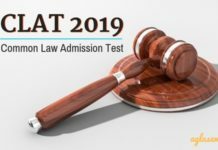 CLAT 2019 (Common Law Admission Test) is an aptitude test to be conducted by the National University of Advanced Legal Studies, Kochi, Kerala, India. It is conducted to test your mental faculties in relation to time management and analytical abilities simultaneously. The question paper is structured on five different areas, which are: English, General Knowledge, Legal Reasoning, Reasoning (Logical and Analytical) and Mathematics. CLAT has its own set of audience which are as competitive as in any other entrance exam. Since students from all streams can apply for CLAT , so you can assume the kind of competition which you have to face. However, to beat the competition with ease you should follow some of the tips given on this page. 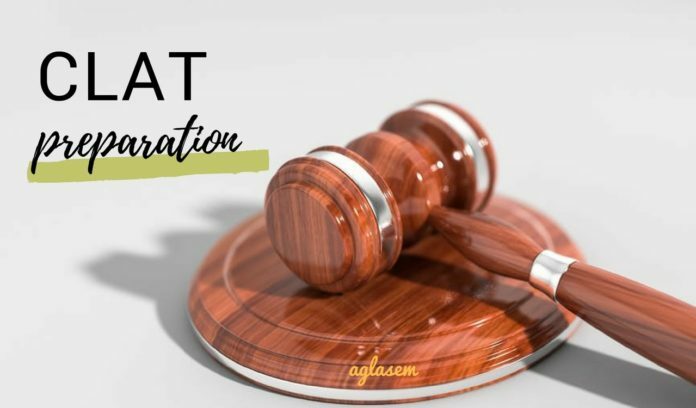 Latest – Check best books for CLAT 2019 preparation. Let us first revise the exam pattern, marking scheme and syllabus for CLAT 2019. 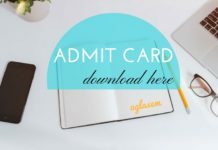 Important: Remember to download admit card of CLAT 2019 before exam. English including comprehension: Reading Comprehension, Vocabulary, Para Jumbles, Idioms and Phrases, Cloze Test, Grammar. General Knowledge and Current Affairs: This section will include questions testing the general awareness including static general knowledge of the candidate. Questions on current affairs will test the candidate’s on their knowledge of national and international current affairs. 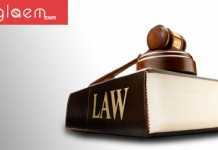 Legal Aptitude: Questions may include legal propositions and a set of facts to which the said proposition has to be applied. Some propositions may not be “true” in the real sense, candidates will have to assume the “truth” of these propositions and answer the questions accordingly. Logical Reasoning: Syllogisms, Logical Sequences, Analogies, Number Test, Blood Relations, Coding-Decoding, Directions, Arrangements, Calendar, etc. Now just that 02 months are left, you must put in all the efforts, done all your preparation and practice for the D-Day. With two months to go, it is now time that you appear for mock tests and assess your performance level for the exam. Do not start any new topic or concept to avoid confusion and overloading your brain. Don’t allow your weak areas to negatively affect your scores. Appearing for mock tests will allow you to understand these aspects and help you focus on the right areas. Securing 165+ in CLAT is highly dependent on two aspects, which are, skill and speed. This means that you can cross this line only by a lot of practice. Don’t be demotivated if you have not yet started your preparation. It is not that much of a difficult entrance exam to clear if you have a proper guidance. It is basically a reasoning/aptitude exam, and yes you can prepare for it in these 02 months. Tough no book can be the best book or the worst book. It defers from person to person. Some people find one book better others find other books better. However, you can still take the clue of the book which are highly recommended by the toppers and expert as given in the table below. It has been observed that normally there is one question from this section for 10 marks, unlike last year. As a starter, you should start practicing minimum 02 questions from Reading Comprehension a day. Once you are used to it, try solving at least 5 to 10 questions a day. Don’t stop practicing midway because accuracy and speed will come only when you’re regular. For preparing for this section, you can take help of two sources only. Start with “Word power made easy by Norman Lewis”. You can do 2 topics a day and revise them and move onto next. Then after you’re done with it, there is a list of GRE 110 frequent vocabulary words, start with those. You’ll find just 55–60 or fewer words that you need to learn. After having done these, just in case if you feel, move to GRE list 333 and 888 words. Practice at least 5–10 questions a day daily till the exam date. For this section, you can prepare for Mocks and CAT Verbal modules. From this time onwards, you should do at least 07 chapters. When you will finish with these 07 chapters and take up the mock test, you yourself will see the improvement. But you should study these 7 chapters with all your heart and dedicatedly. For Time and Work, you can watch Dinesh Miglani tutorials, they are good if you are just starting CLAT preparation. For Number systems, you can take help from the youtube video “takshzila shikshak”. Practice SI and CI questions as the most predictable questions are asked from here. Do not leave Profit and Loss as it is equally important. Study from Verbal and Non-Verbal Reasoning by RS Aggarwal. Ths is the best book which will help you in 02 months. You can also practice online at IndiaBix. It is user-friendly, has formulas and explains answers to every question. You can go through it once and if you are comfortable with it, go ahead or else Books are always there to help you. Puzzles – Solve atleast 10 a day. 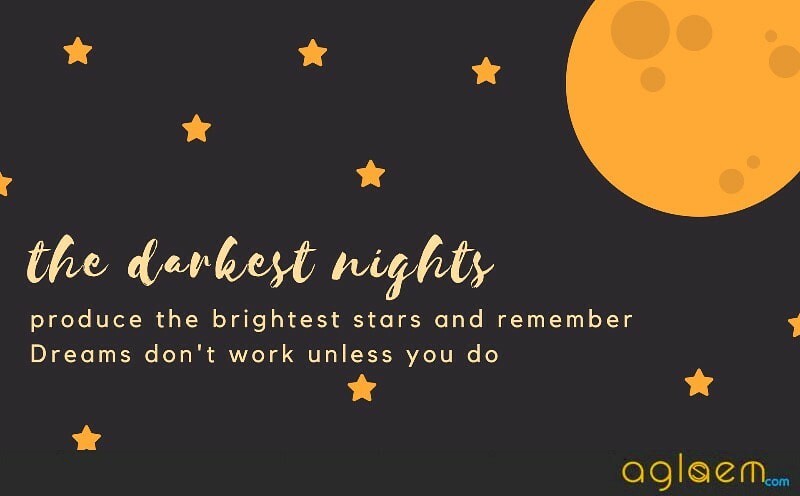 Analogies – Solve atleast 10-15 a day. Blood relations – Get your concepts clear and start practicing 20–30 questions a day. For the Verbal part, study from MK Pandey, as it has chapter wise explanation on the topics. However, you will see similar questions of verbal in both RS Aggarwal and MK Pandey. So, you can either buy both or choose between either of the two books. Statement Assumptions, Statement Conclusions, Assertion Reasoning, Cause and Effect, Syllogisms and logical consistency, Data sufficiency and Evaluating inferences are some of the other important topics. It is a must that you should practice 50 questions daily until the exam day. CL’s modules will be enough to learn the approach towards the questions. Solve the previous year question papers at least twice. After that you have completed this part, you can also take online mock tests and check your performance. If you score above 35 in the mock tests in this section then you can do fairly well in the entrance test also. Do not neglect this section as it is the most scoring part and the GS section alone covers ¼ of the paper. The Hindu will be enough and try to utilise all the free portal which provides Current affair GK test. However, on these online portals check if they the GK section is CLAT oriented or not as their main focus is on BANK, SSC etc. One must make his/ her habit of reading newspapers and watching news on a daily basis. A basic knowledge of History, Geography and Science will be preferred as a great advantage.